Find your house on Prouse! 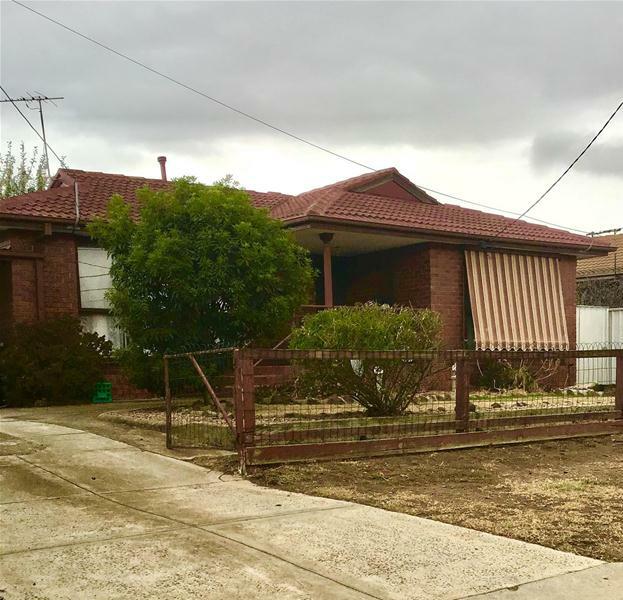 A hop skip and jump from Werribee River Trail, this lovely home is in such a great location and has everything you are looking for. 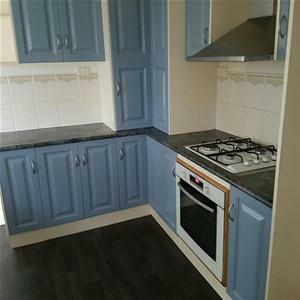 Walk inside and be greeted by polished timber flooring, high ceilings with decorative cornices, a fully equipped kitchen with dishwasher and gas cooking. 3 large bedrooms, main with built in robes and Ensuite. a large L shaped lounge room for entertaining, main bathroom and separate toilet, ducted heating throughout. Walk outside to a single carport with rear access to the backyard. 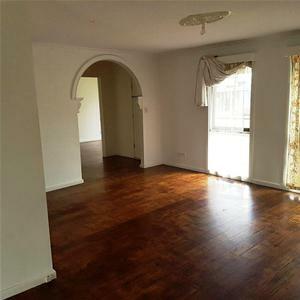 A short distance to schools, Werribee township and more. Register now to be one of the first to inspect.